Lost in the backdrop of Sweet 16 runs and basketball coaching changes is Virginia Tech football spring practice. 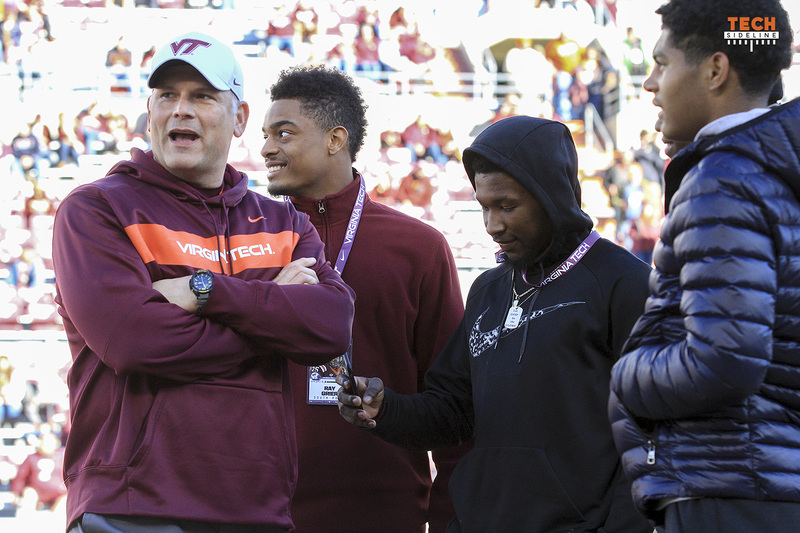 It’s been going on since late March, and outside of a weekly interview with Justin Fuente and selected assistants and players, there isn’t much info. There isn’t much info. I know you’ve heard that before, and I know that gets a lot of complaints. However, I spent a little bit of time today researching other similar schools, and I found that the information making its way out of Virginia Tech’s spring practices is no different from the information being leaked from many other similar programs. NC State: No stats for scrimmages. On the NC State football Twitter feed, they had a 50-second highlight clip of the Spring Game, and stats for the Spring Game, but that’s it. There are more articles giving information on spring practice on HokieSports.com than NC State’s official website. There is no official depth chart that I could find. If you think you’ve got it bad, NC State fans have it worse.